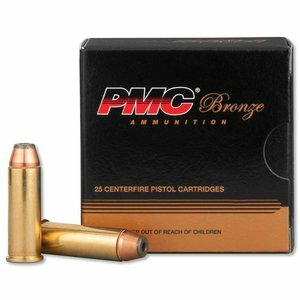 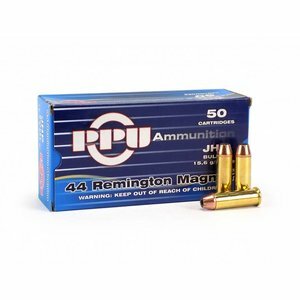 Prvi Partizan 44 REM MAG (180 Grain) 50 Rds. 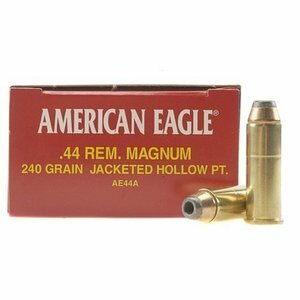 American Eagle 44 Remington Magnum (240 Grain JHP) 50 rds. 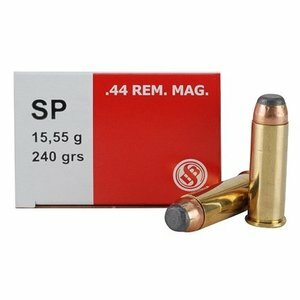 Sellier & Bellot 44 Remington Magnum (240 Grain SP) 50 rds.